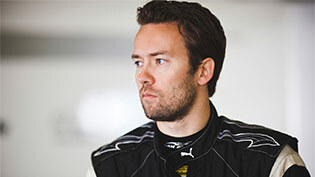 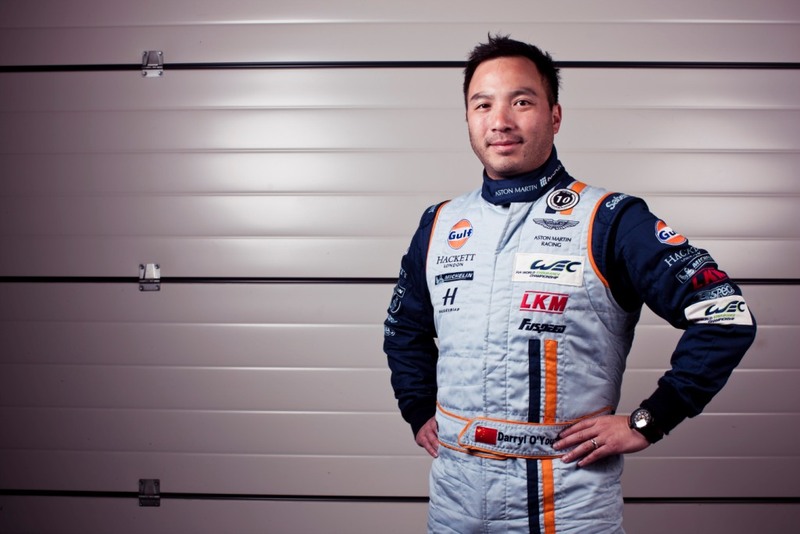 David Heinemier Hansson has joined the #95 Young Driver Vantage GTE for the 2014 FIA World Endurance Championship season. 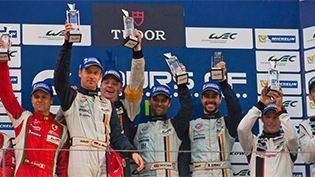 He competed in the championship last year in an LMP2 car and is looking forward to returning to Le Mans, this time aiming for the top step. 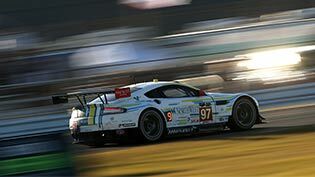 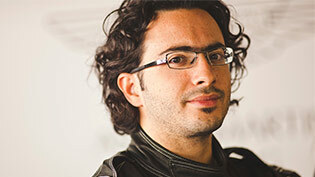 Fernando Rees, 2012 FIA World Endurance Championship GTE-AM champion, is an Aston Martin Racing works driver for the 2014 season. 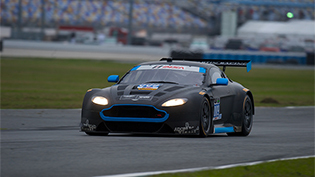 The Brazilian will be driving in the #99 Bamboo Engineering V8 Vantage GTE at each of the eight rounds of the championship including the world-famous 24 Hours of Le Mans. 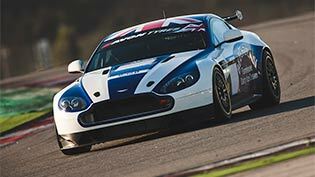 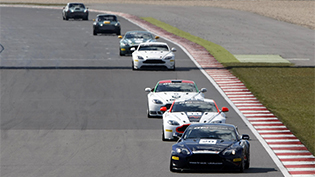 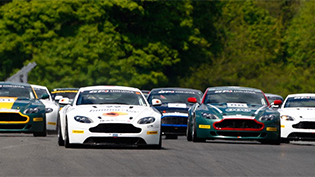 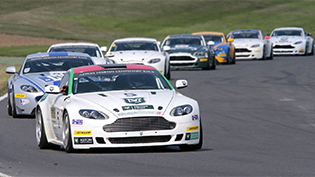 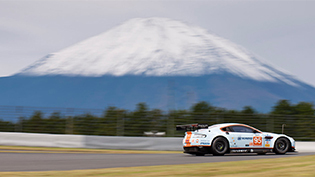 Aston Martin Racing is proud to announce Gize, the gold filtered mineral water, as the latest partner to the 2014 Aston Martin GT4 Challenge. 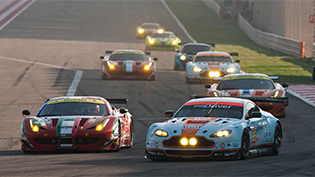 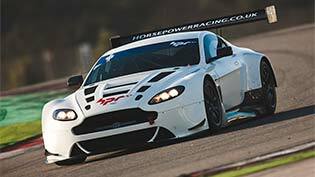 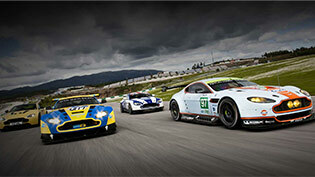 Newly-launched TF Sport has joined an exclusive and esteemed club this week as it is selected as an official Aston Martin Racing Partner Team, a prestigious and sought-after title that is shared among only ten teams worldwide.